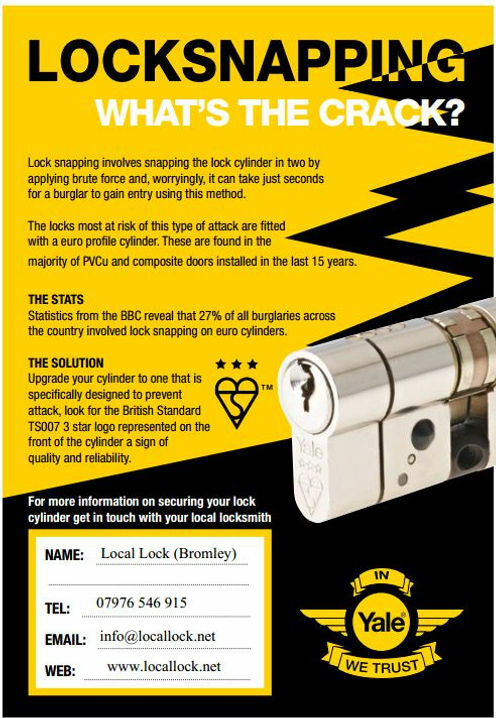 How many people know about lock snapping ?, here's some info. New Innovation on the market Bluetooth Padlock. Visited a mum and young baby today, mum was locked out of kitchen due to faulty latch, and it was feeding time. No problem baby was soon tucking in, very rewarding job. 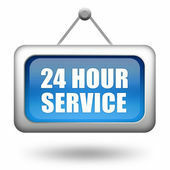 The earliest known lock and key device was discovered in the ruins of Nineveh, the capital of ancient Assyria. 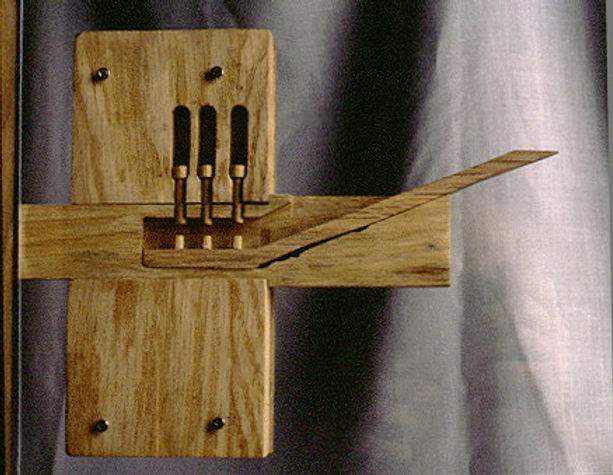 Locks such as this were later developed into the Egyptian wooden pin lock, which consisted of a bolt, door fixture, and key. When the key was inserted, pins within the fixture were lifted out of drilled holes within the bolt, allowing it to move. When the key was removed, the pins fell part-way into the bolt, preventing movement﻿. A reputable and genuine Bromley based company, Local Lock provide all aspects of lock repairs and lock security to all domestic and commercial customers.As locksmiths in Bromley Kent we offer a professional and reliable service where no job is too big or small. 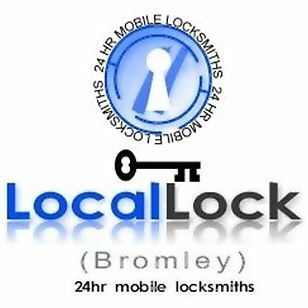 A trusted and vetted member of the UK Locksmiths Association, Local Lock can supply, install, repair, and open most locks including insurance approved high security locks and digital locks.